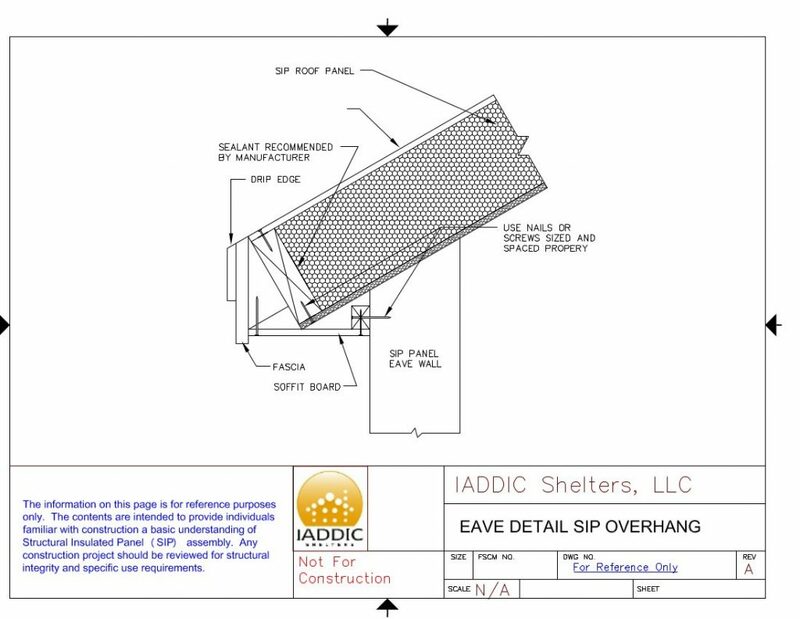 Looking for details drawings for SIP Panels? 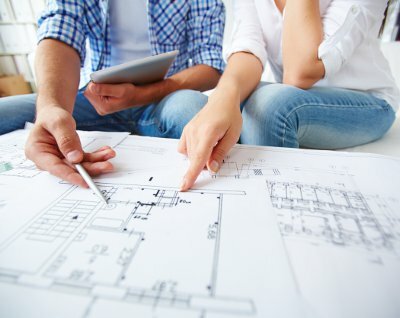 Perfect, you have come to the right place. 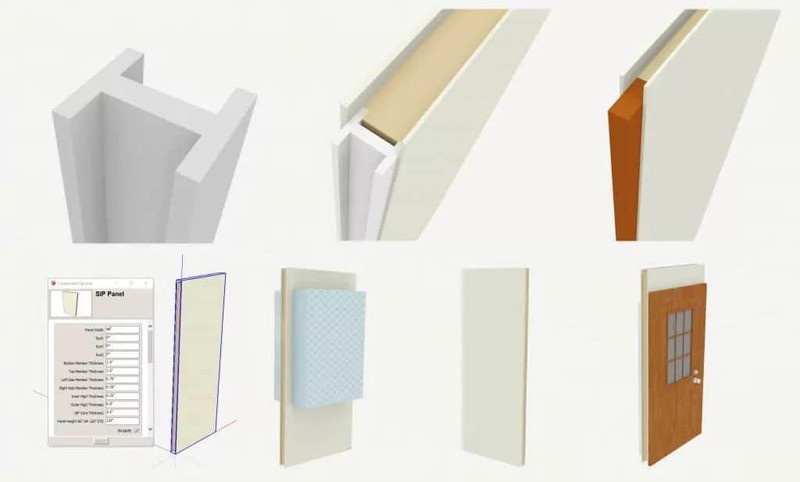 Below you will find two sets of tools to assist with understanding and using SIP Panels for your energy efficient construction project. 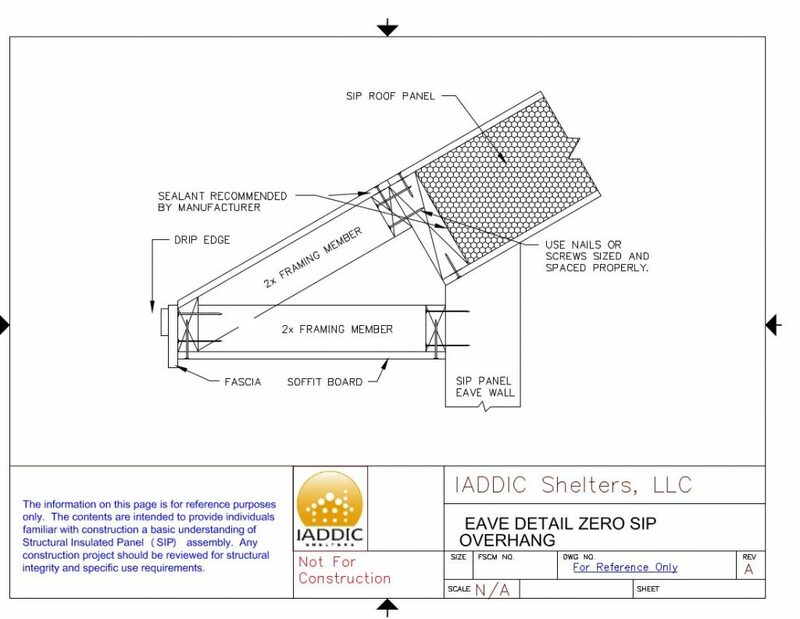 The first section includes a download link for Dynamic 3D SIP Panel models used in Sketchup. 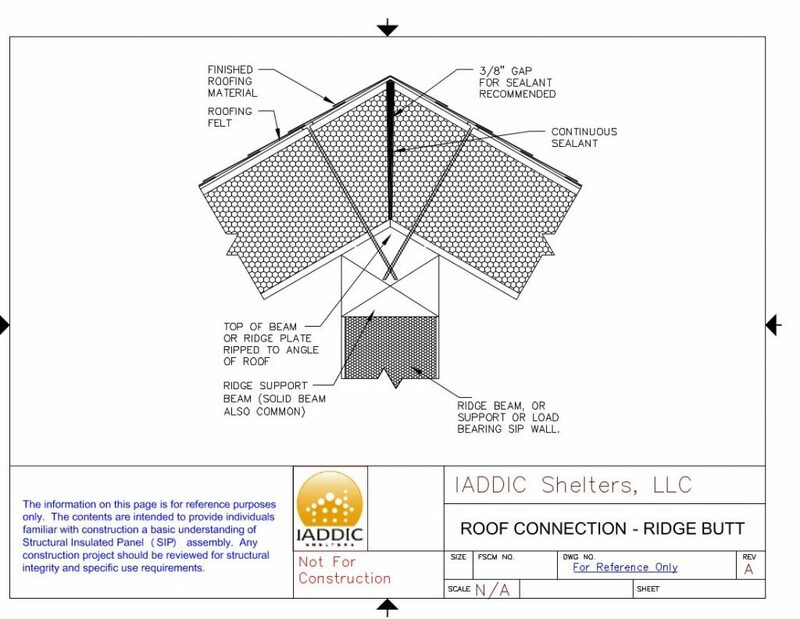 Perfect for laying out the details of a sip house or buildings. 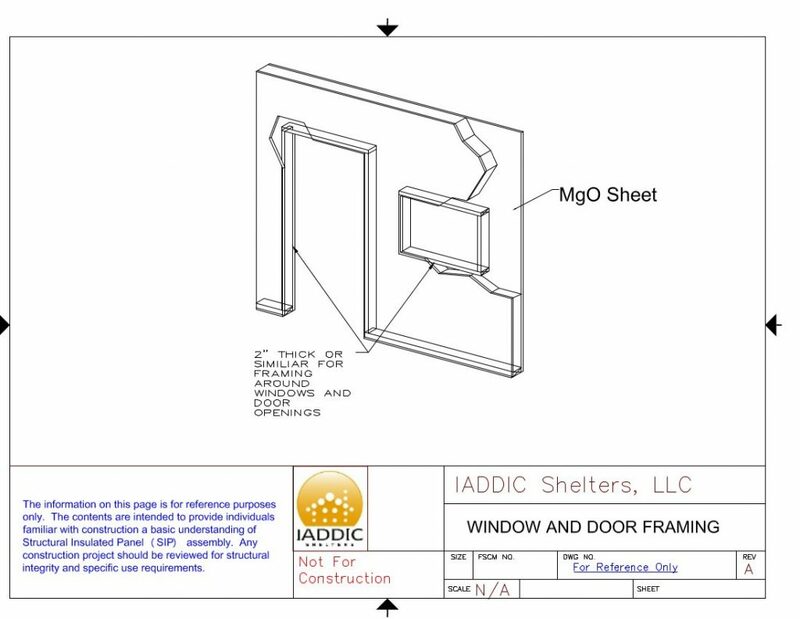 You can download the files from here or from the Sketchup Warehouse. 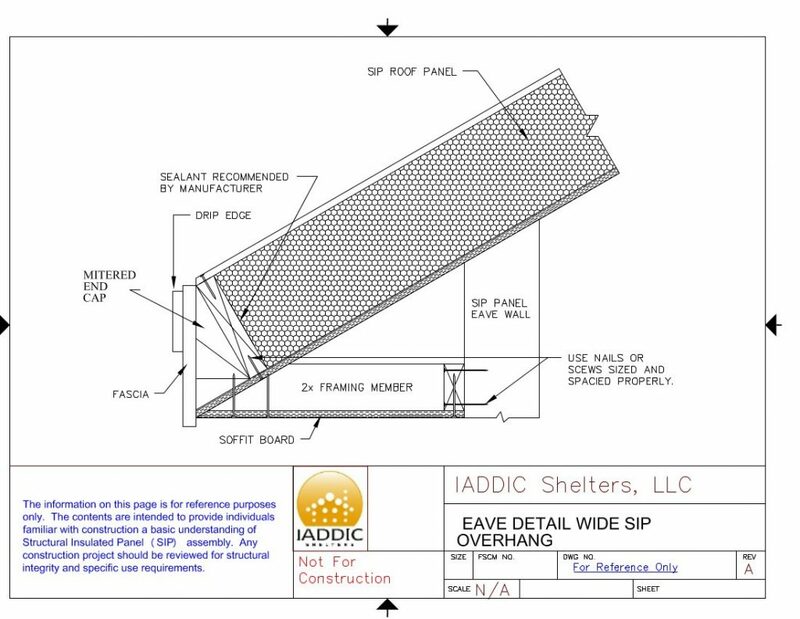 Standard SIP Panel connection diagrams for wall connections to roof panels and wall to wall connections can be found below. 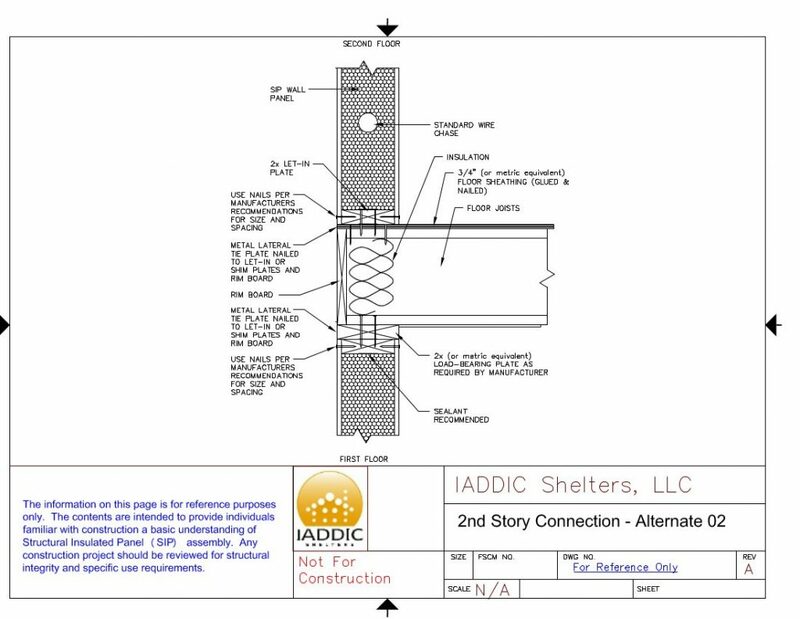 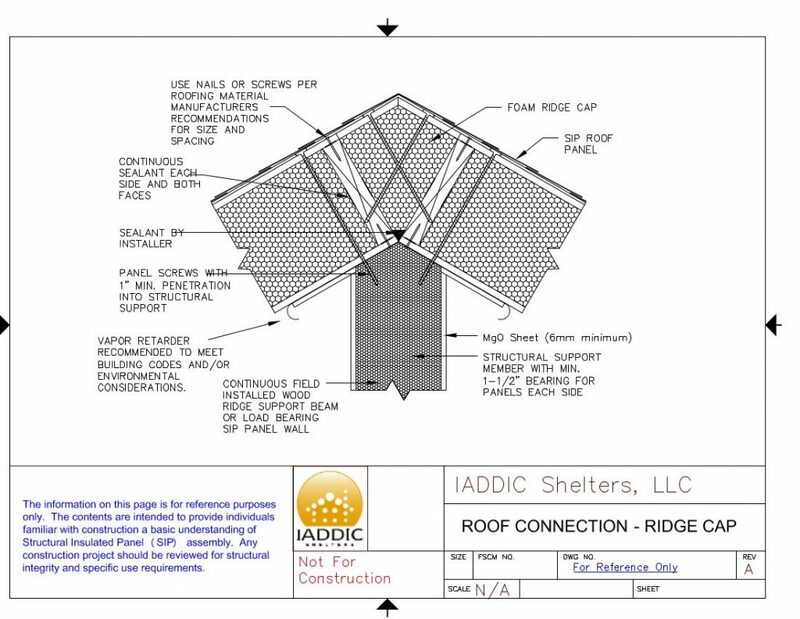 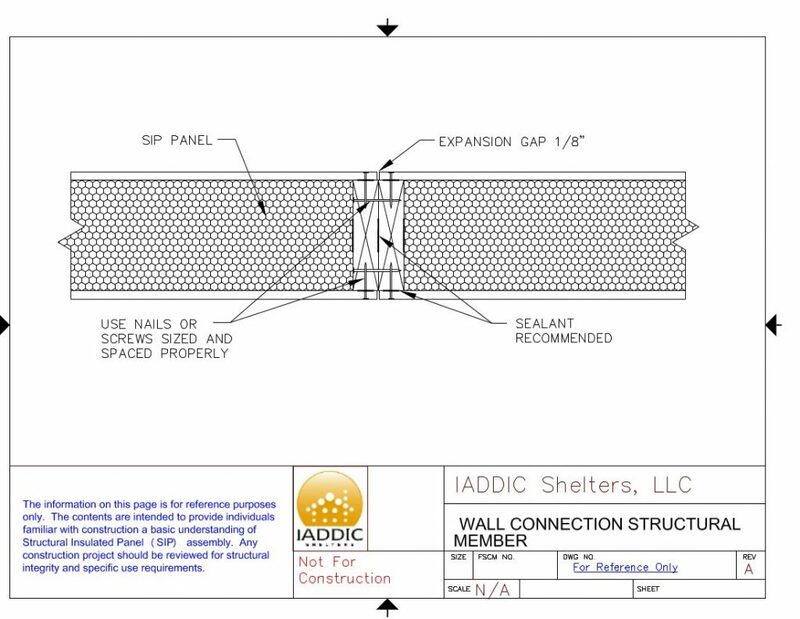 Use these SIP Panel Detail Drawings and documents as a reference library to better understand how SIP Panels (Structural Insulated Panels) are configured and assembled. 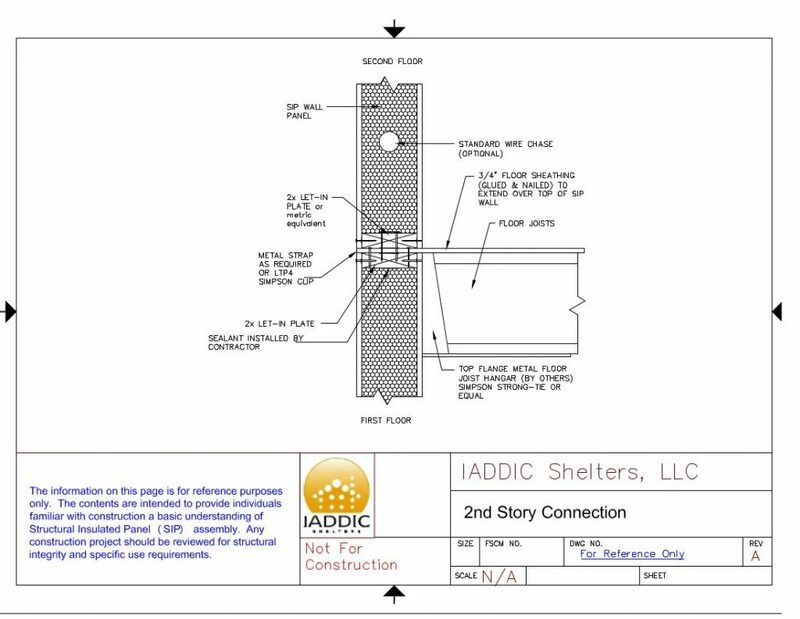 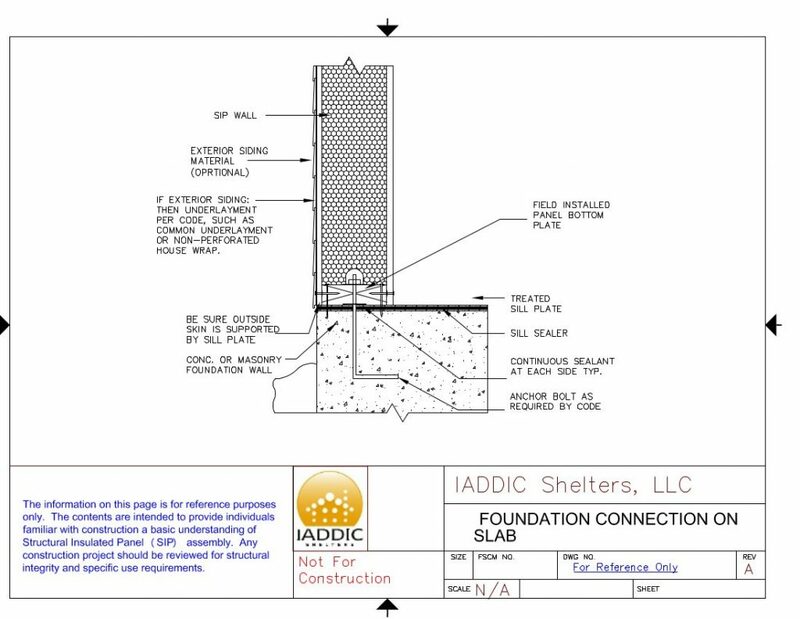 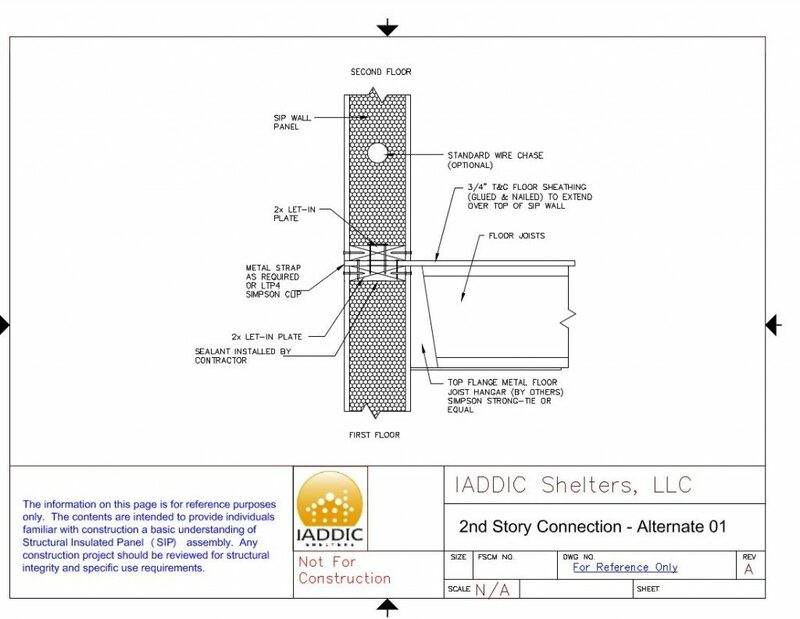 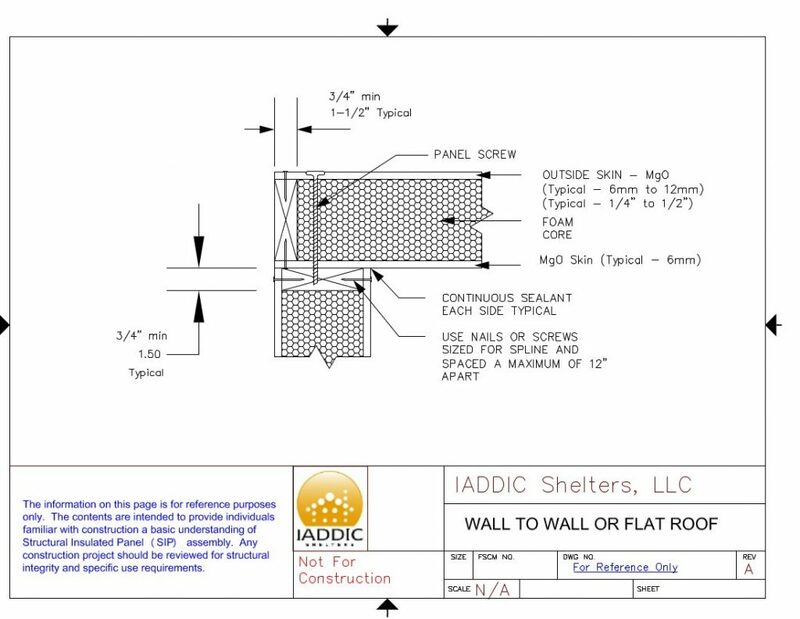 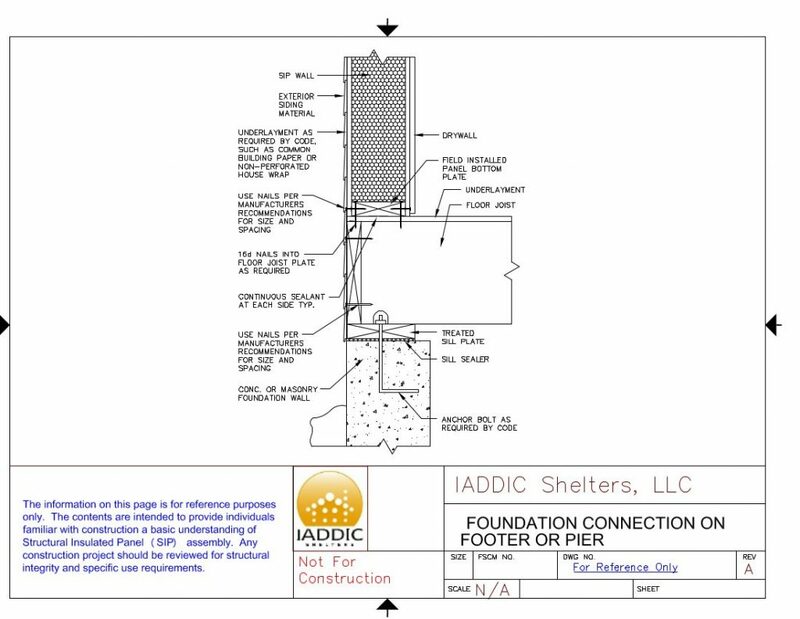 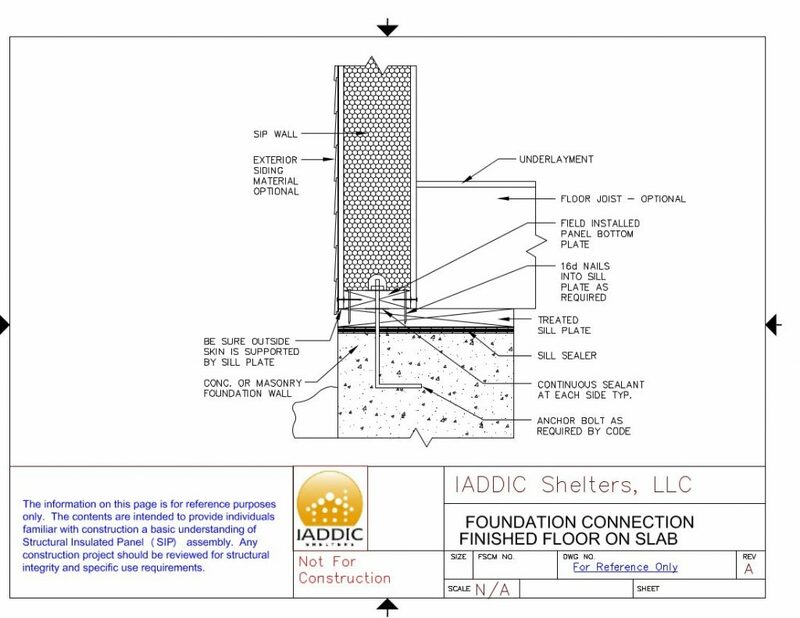 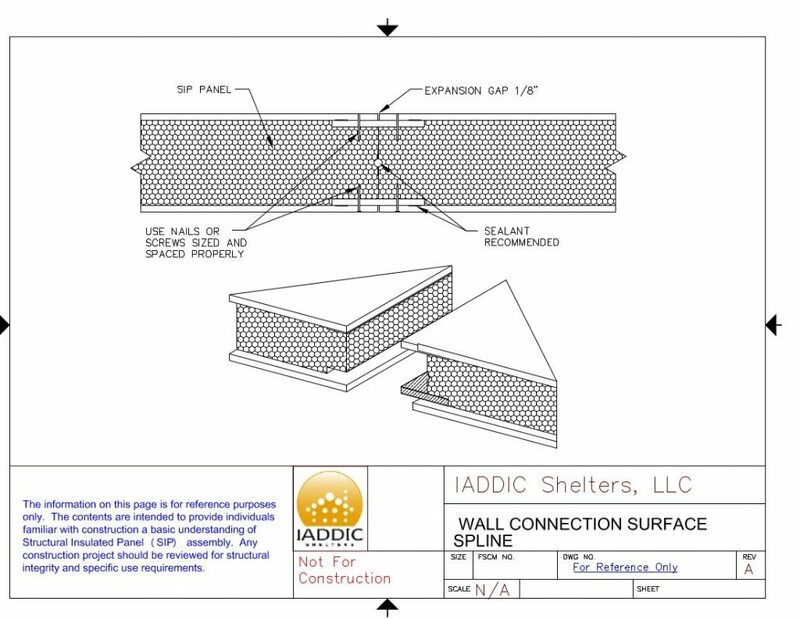 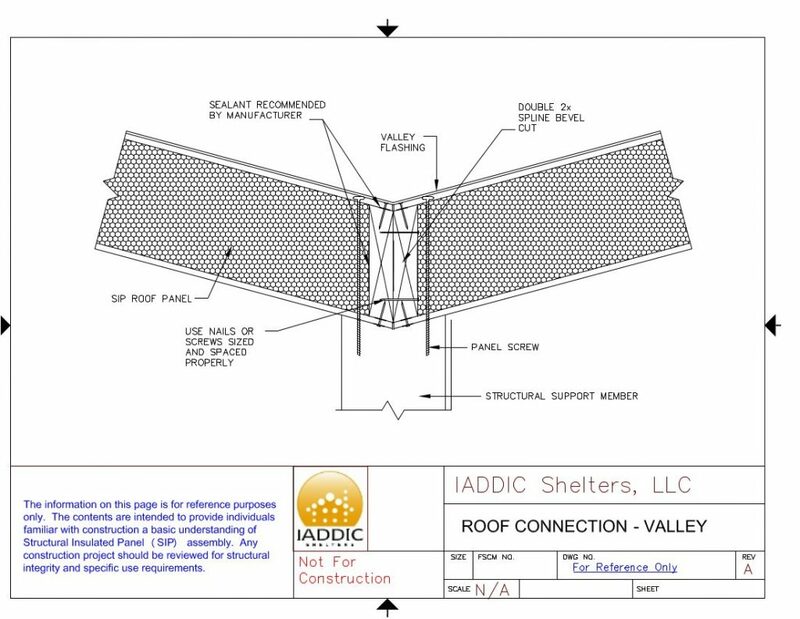 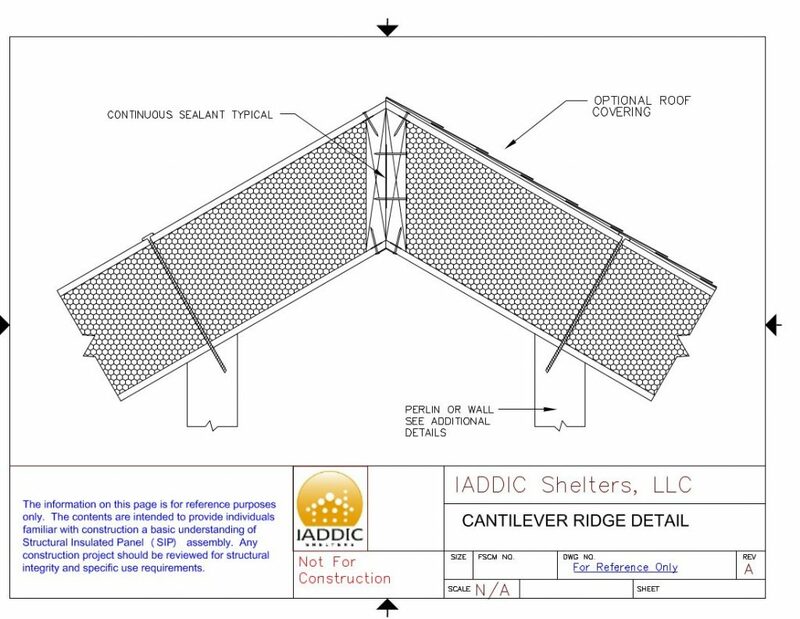 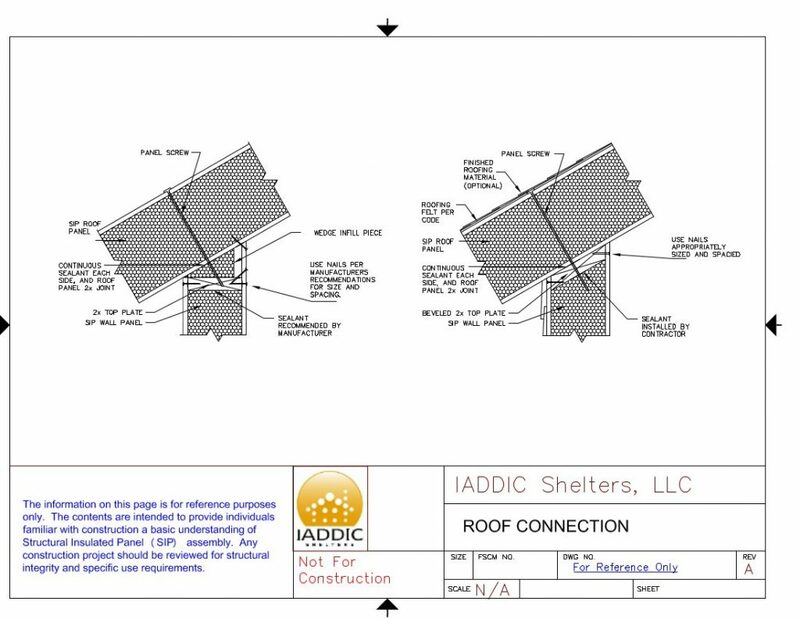 Additional information about SIP panels and other conventional framing information can be obtained from the US Department of Energy CAD Files Library and on our SIP Panel Applications page.